Apprenticeship – it’s the best thing I’ve ever done! 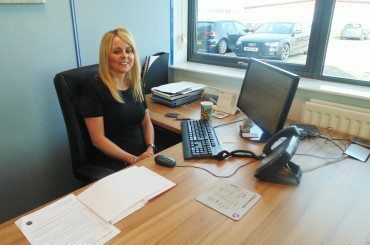 Clare Taylor, Customer Services Operations Manager at CMP tells us about her journey starting on an apprenticeship 19 years ago. Four British Engines apprentices have been put to the test by local students, keen to get a taste of what life is like as an engineering apprentice. Electrical and Mechanical Technician, Shane Stephenson tells us about apprentice Sam’s journey into multi-skilling. 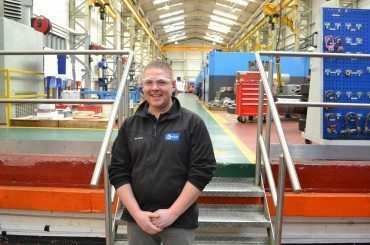 Will Dacre, Assembly and Test Manager at BEL Valves, tells us about his learning journey from starting out as an apprentice to becoming a department manager.